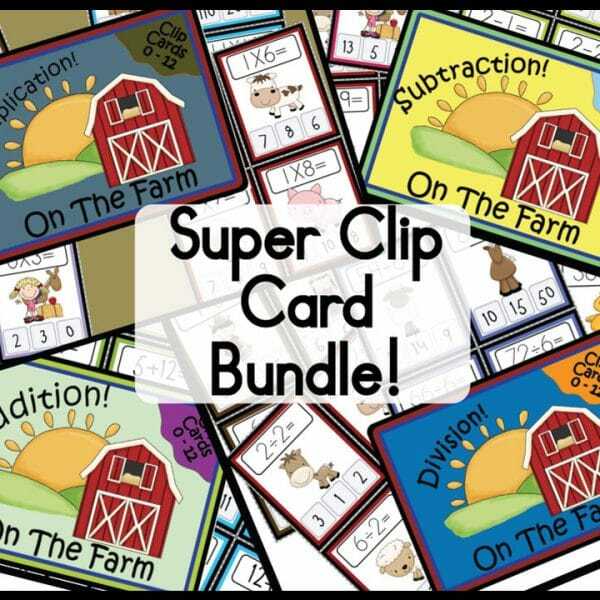 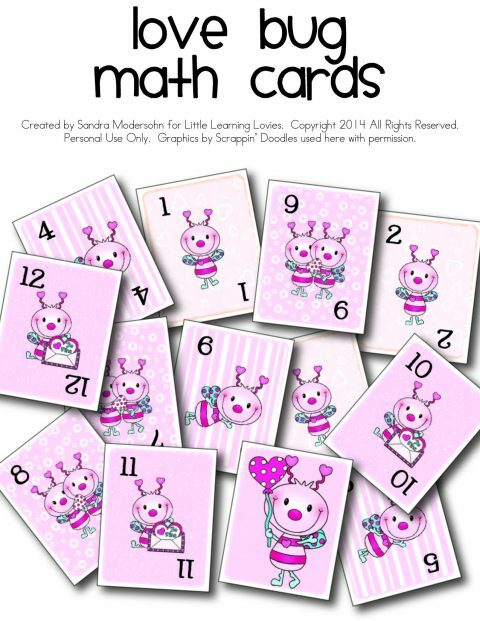 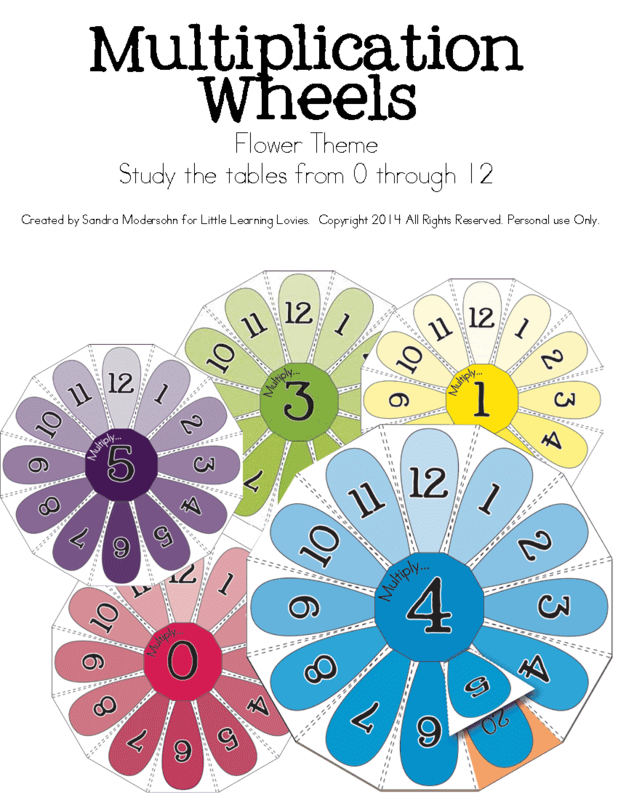 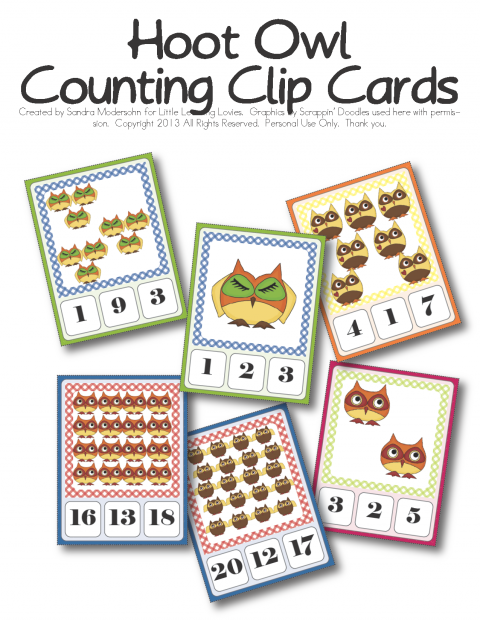 These are especially wonderful for introducing or practicing facts early on. 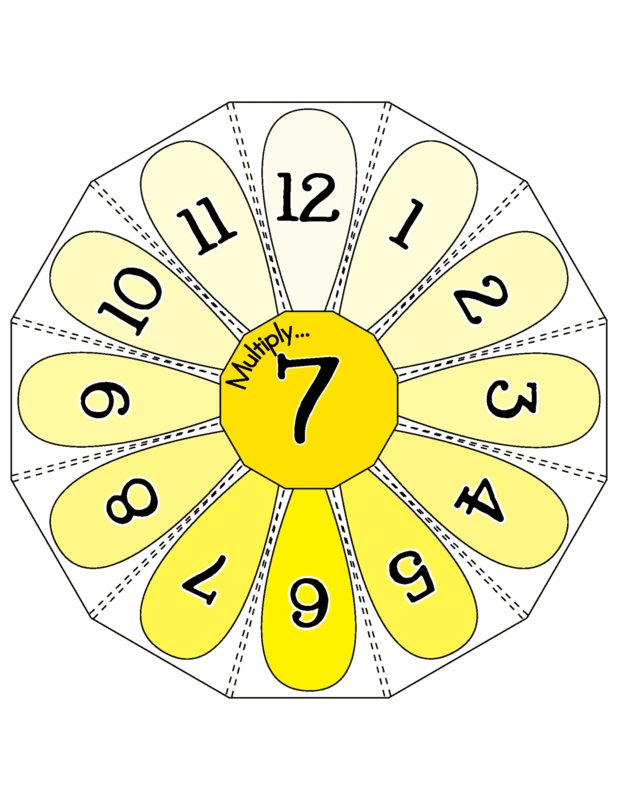 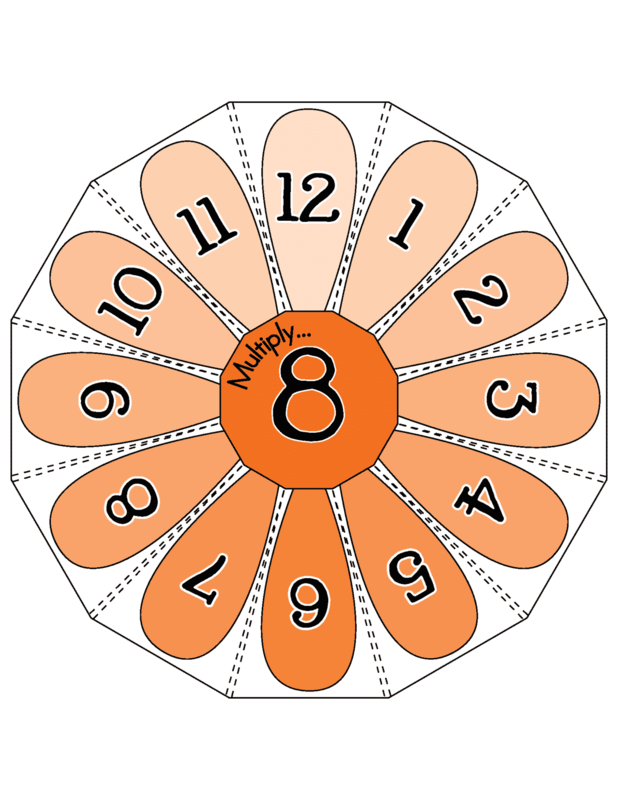 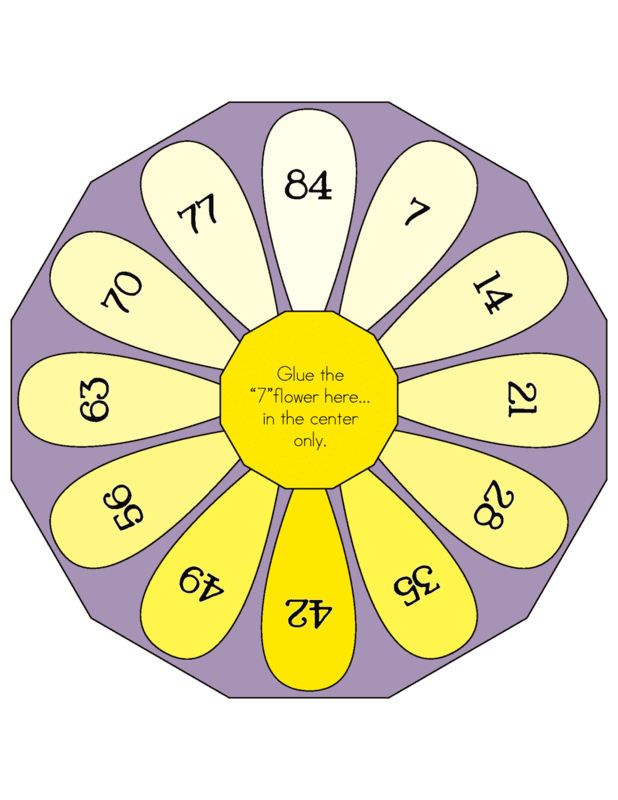 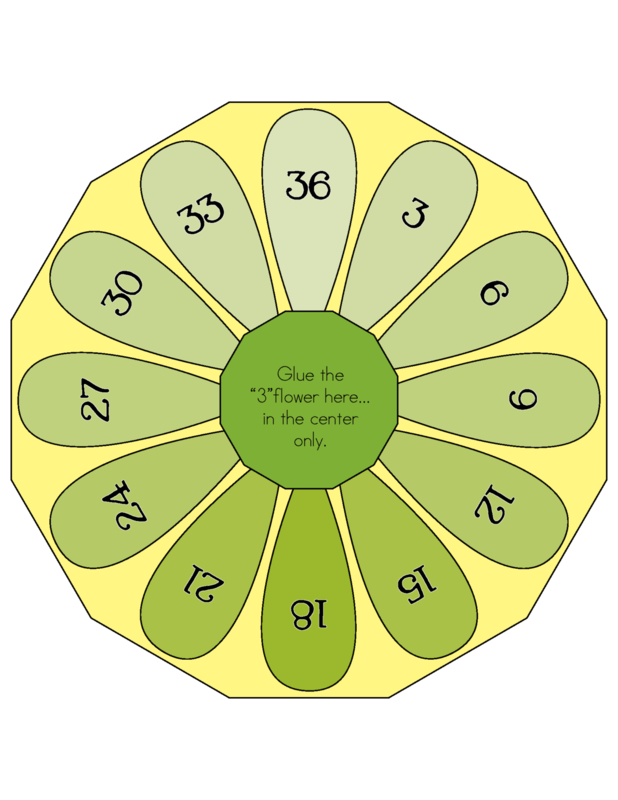 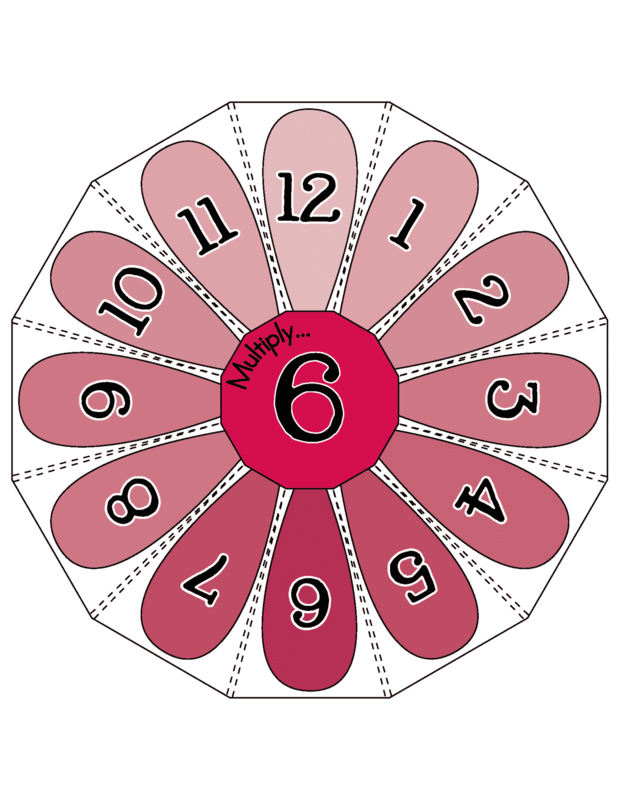 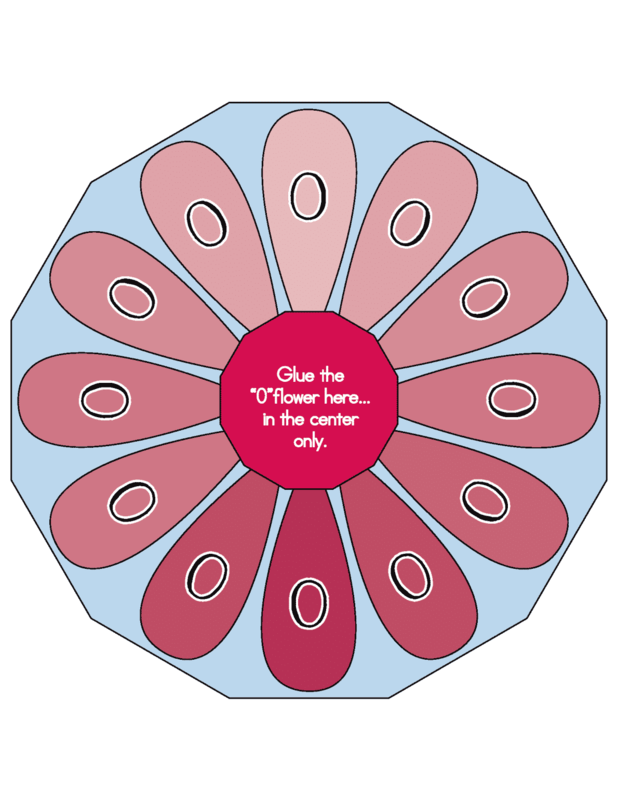 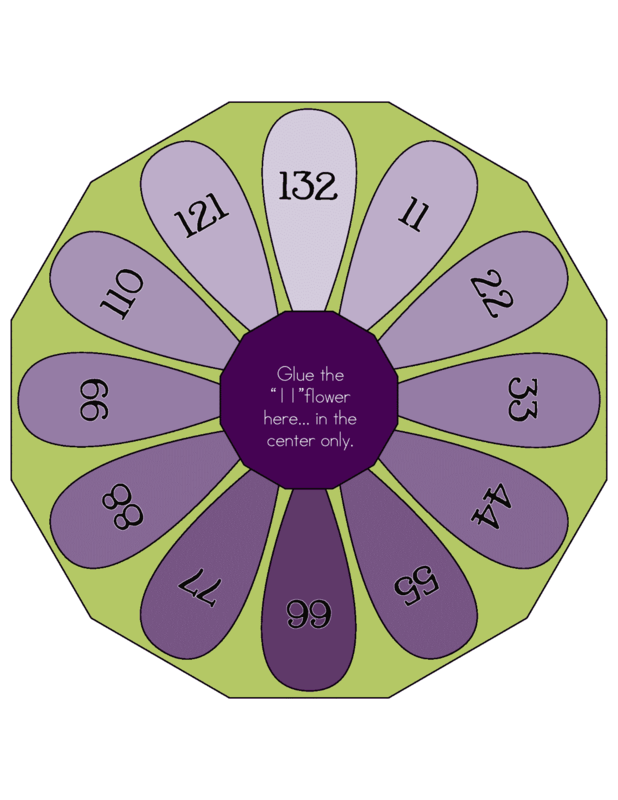 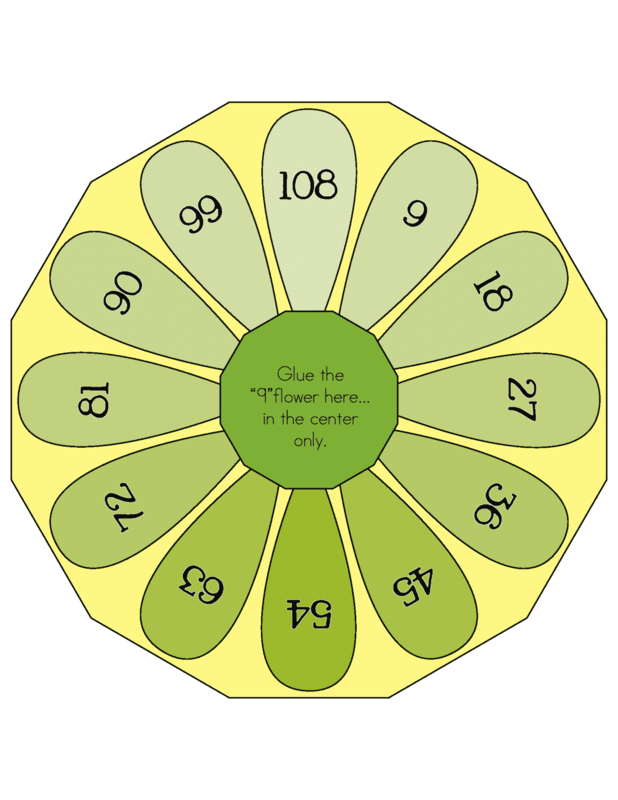 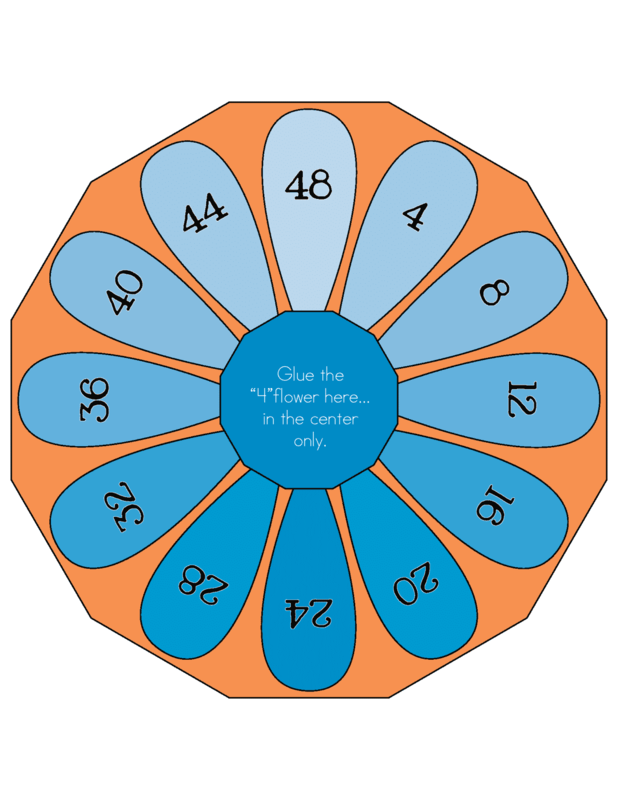 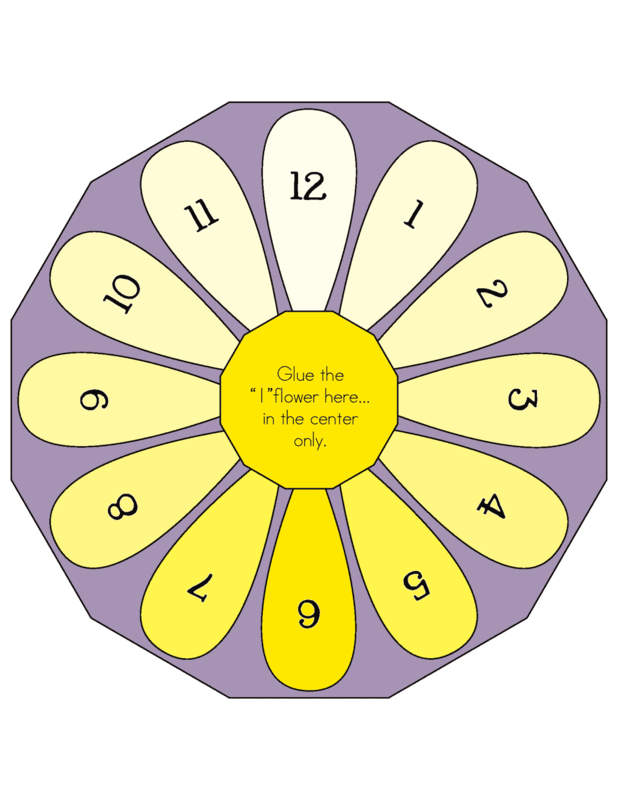 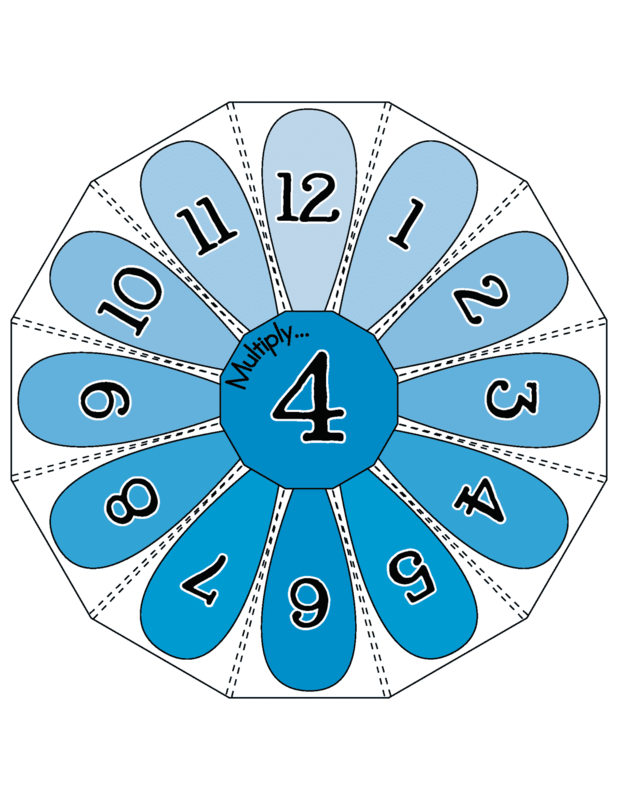 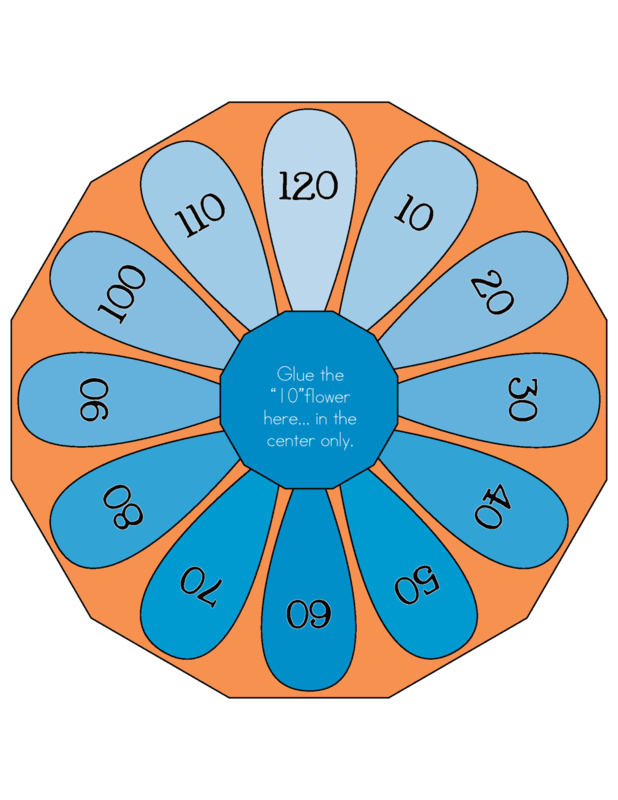 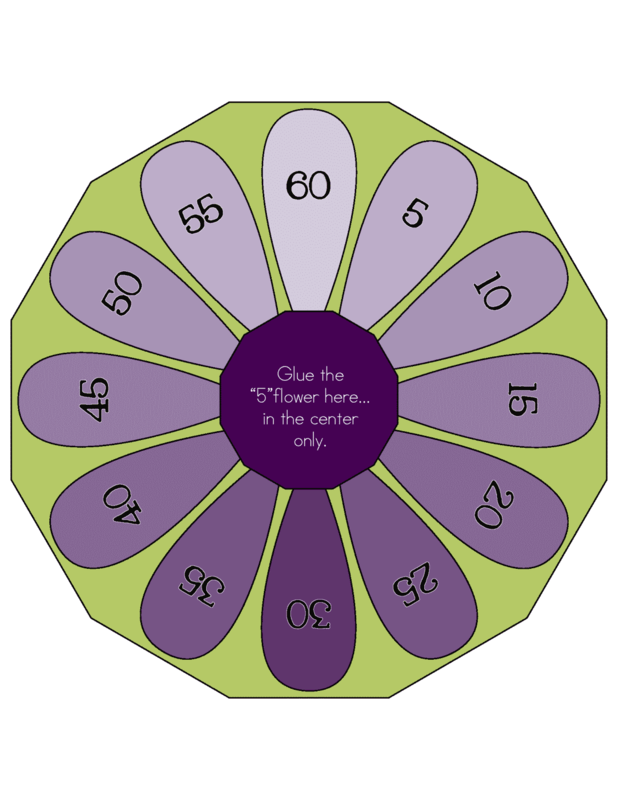 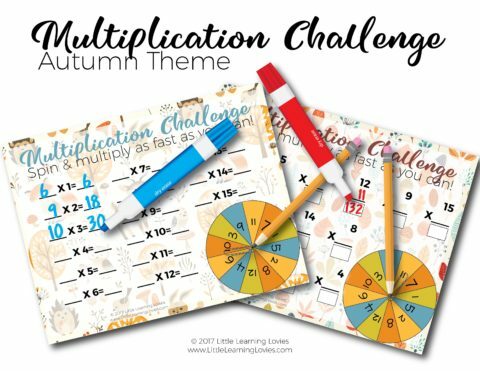 These do a great job of helping kids see the patterns within each fact set which can only help later when they are more randomized. 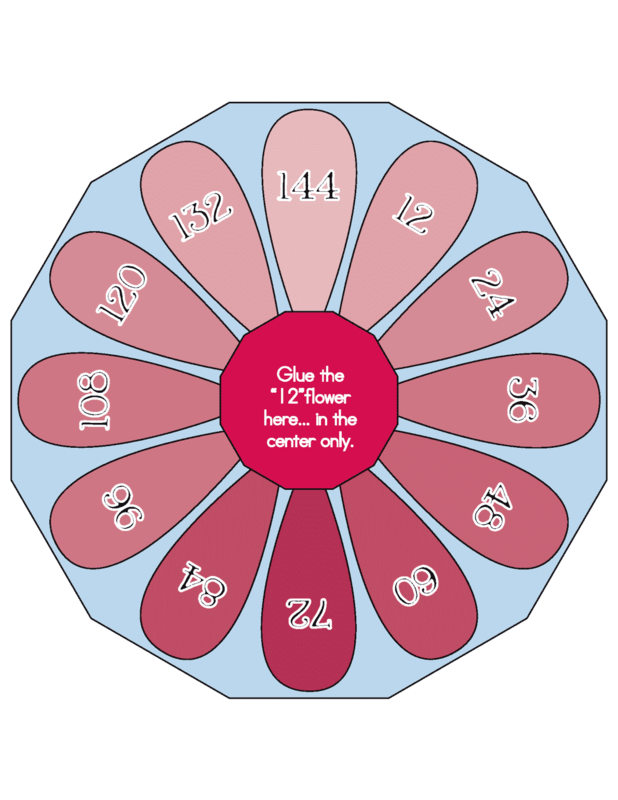 BONUS: Now, there’s a BONUS file added in here… the flowers now go up to 15 instead of 12. ENJOY!